You hand out swag to increase brand awareness and generate a buzz about your business. 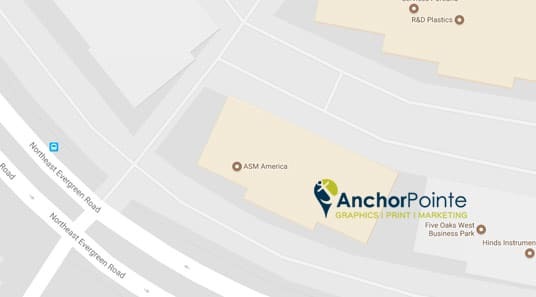 But beyond Trade Shows, where are the best places to give promo items? Check out this list of ideas for where to hand out promo items that will get you the right response! 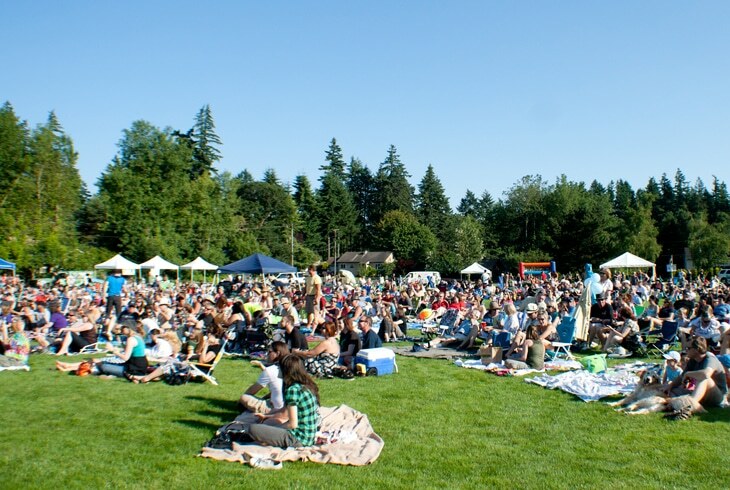 Local events and concerts are everywhere during the summer months! 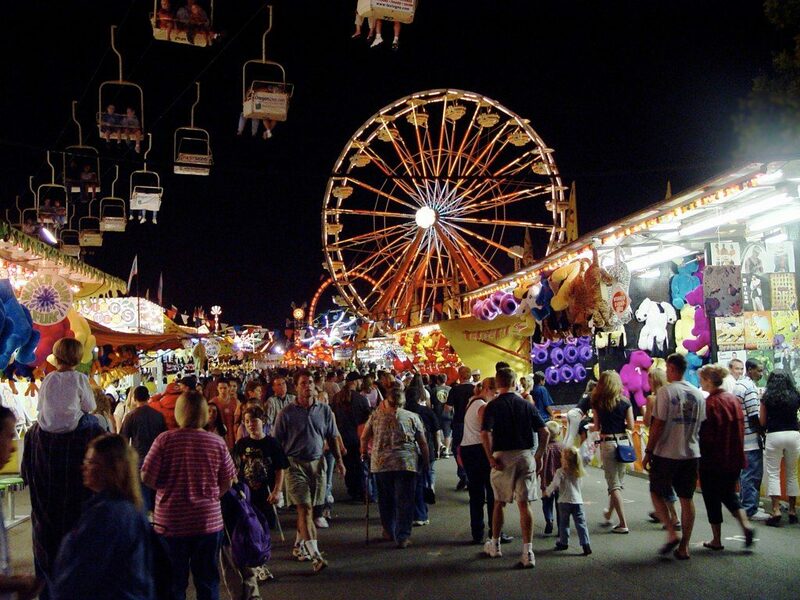 They attract big crowds of people in the community looking for a low-cost, fun way to spend the evening. These are great places to give away items that will interest this demographic of largely young adults and families with children, as well senior citizens. Give away items or promotional coupons that will entice locals into your business. Take advantage of the growing Festival season, and find out what venues are near your business! Plan to attend as a vendor or sponsor with some swag to hand out. Bags, water bottles, hand-held fans, sunglasses, and sunscreen are just a few ideas that are well received at outdoor functions. People come from all over to camp at these venues, making them a great opportunity to spread your brand further and generate online traffic. 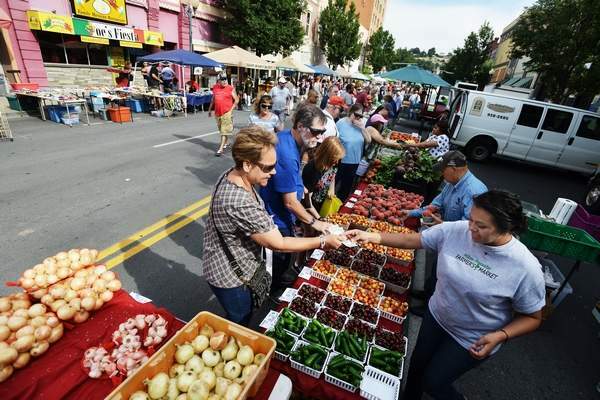 When the weather is nice, many communities organize sidewalk sales or bazaars, including Farmers Markets that often happen on a regular basis. These family-friendly events are ideal for handing out your business’ gift and speaking one-on-one with people about what you can do for them. Promo items let us connect with people and the community in a unique way, by giving us a tangible object to reach out with in person. Face to face communication is the best way to form a connection, and giving a promo item during that connection is the best way to ensure it gets remembered. Put yourself in the best places to give promo items – where your community gathers!